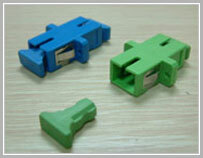 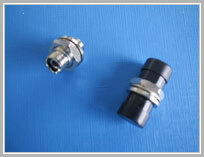 Fiber optic adapter is a device used to connect two fiber optic connectors together. 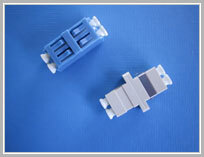 For example, if two male fiber optic connectors are required to connect, a fiber optic adapter can be used with a female interface at both ends. 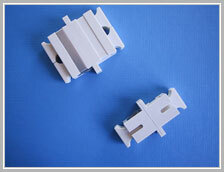 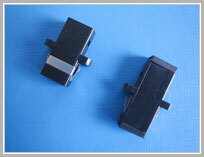 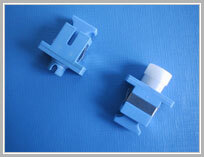 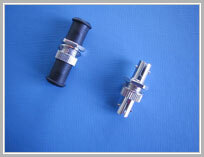 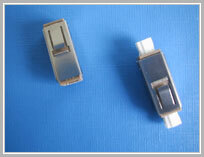 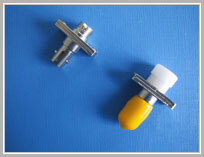 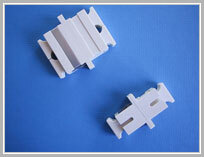 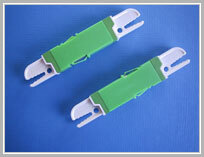 Fiber optic adapter uses zirconia or phosphor bronze sleeve for precious alignment of the two ferrules of two mating connectors.